Today let’s talk about the common excuses and justifications I hear all the time from clients who think they can’t make the changes necessary to reach their health, fitness, or body composition goals. 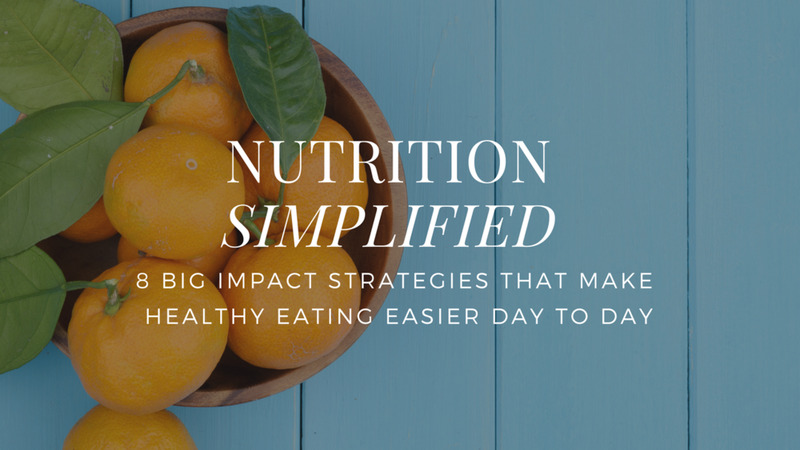 The truth is, we all have obstacles in our lives that make it hard to eat healthily on a consistent basis, and those challenges are different for everybody. That’s real. But if you ever find yourself saying that you can’t, watch this video.